The Jared Johnson & Lachlan Marshall Team are extremely proud to offer this exceptional National Tenanted Investment Opportunity. 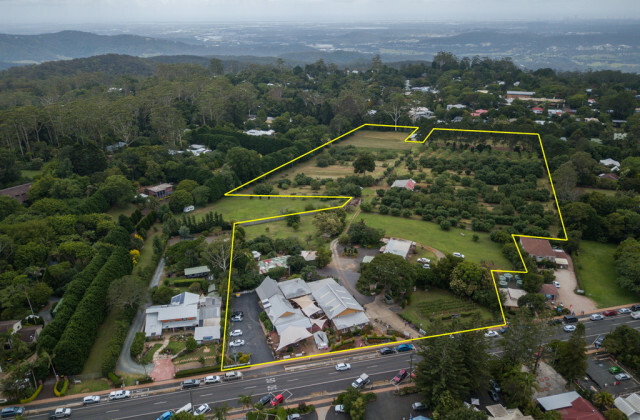 The property is strategically positioned on Dawson Highway opposite Gladstone's largest school and adjacent to the Gladstone Hospital & Mater Misericordiae Hospital. The strong national tenant 'AUTOBARN' takes advantage of the exposure to surrounding major retailers such as Gladstone Central Centre, Gladstone Cinema, NightOwl & KFC. * Opposite Gladstone's largest school and adjacent to the Gladstone Hospital & Mater Misericordiae Hospital.